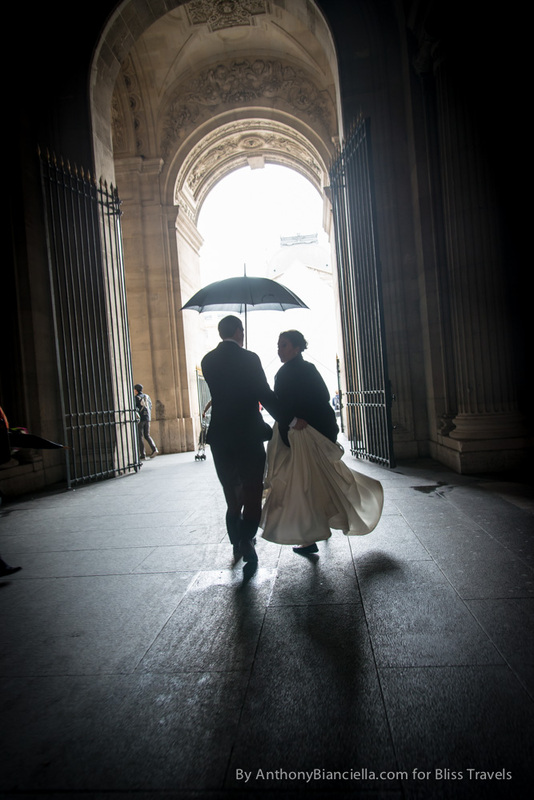 Destination Weddings in Paris. Elope in Paris. Paris Weddings. 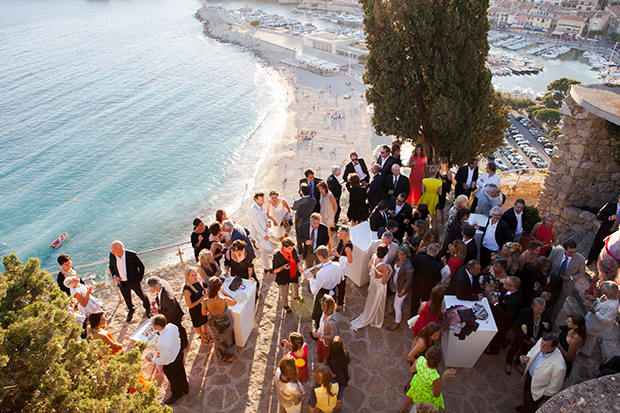 Weddings in Provence. Two hours on a stunning, elegant private cruise. Propose, have a dream come true wedding, or have a custom reception and cruise. Add special details including hotels, tours, fine dining in Paris that only an insider can arrange. 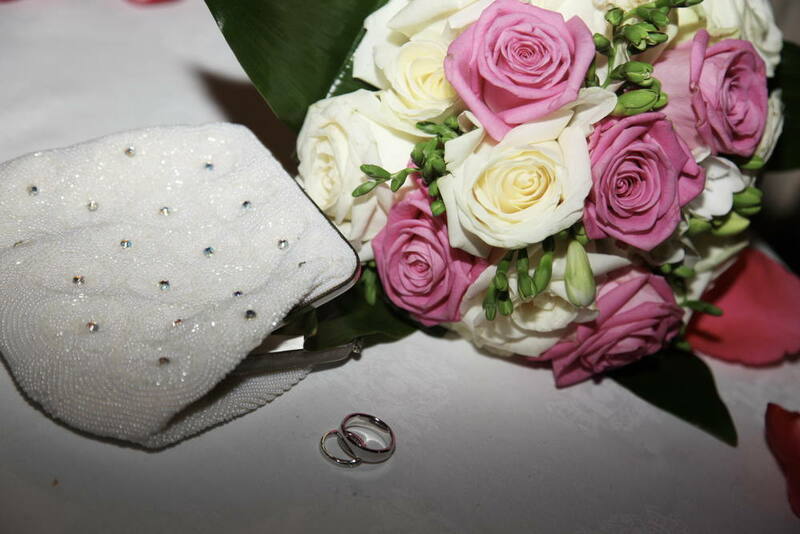 Make the day extra special: perhaps a harpist or jazz soloist, wedding favors, a gastronomic lunch or dinner and a four hour cruise, special decorations, a planner present for the entire day. Your imagination is your only limit. Prices start at: $8,500 for the above wedding, reception and cruise. Up to 10 people. Dates limited. 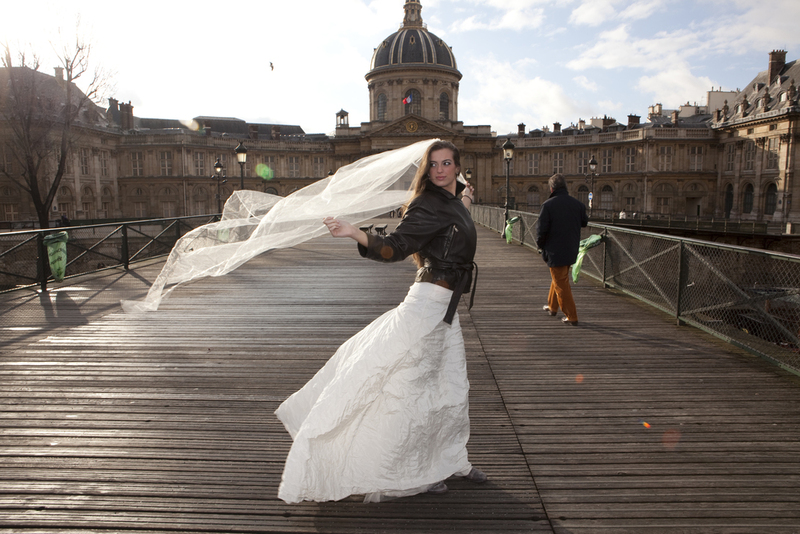 Get Engaged or Elope to Paris! Contact wendy@blisstravels.com or bliss travels@icloud.com (or call 609 462 6213) to book. Choice of 1 hour photography session with professional photographer or privately guided walking tour of Paris for two. All of our weddings, elopements and honeymoons are one of a kind celebratory voyages. We custom design all of our trips to meet the desires and budgets of the couple. Our specialty is finding those special touches and extras you cannot find elsewhere, and incorporating them into your event so that your day and your trip are "blissful". We create all inclusive voyages to Paris, Provence, Burgundy or the French Mediterranean that includes your travel plans, ceremony and all vacation details (ground only) as well as providing a la carte services for those of you who have already made your own travel plans. Contact wendy@blisstravels.com or 609-462-6213 for your personal consultation. Pre travel consultations with wedding planner. 3 nights in deluxe boutique hotel, situated in the center of the romantic Left Bank, steps from the Seine river, galleries and market streets. Breakfast each morning for two. Event planner and coordinator on site. Private ½ day tour of Paris sights plus a 3 course gourmet lunch with local wines. 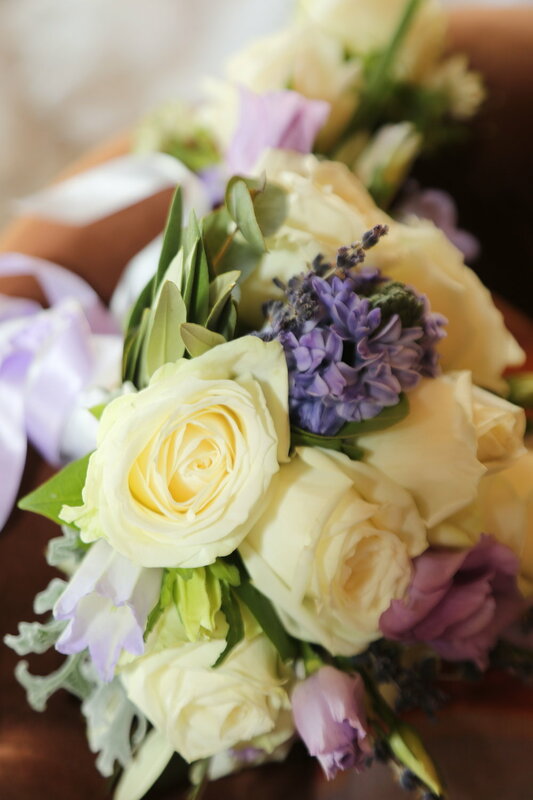 Bouquet for bride and boutonniere for groom. From $7,500 (for two people) LIMITED DATES AVAILABLE FOR THIS PACKAGE. ONE DATE IN EACH APRIL, MAY, OCTOBER AND DECEMBER. From $9,800 (for two people) for open dates other than the above. Extra Guests: Please let us know if you’d like to include family or friends. We’d be happy to take care of everything for you. Priced from $1,900 per person/double occupancy. Prices depend upon lodging, length of stay and number of inclusions. Optional luxury business/first air travel, with private transfers into Paris for an additional charge. Additional nights from $250 per person, per day. 4 nights, in a 4 star luxury boutique hotel, in a plush, individually decorated rooms, luxury baths, flat screen TVs, sound systems, and many extras. Gourmet breakfasts each morning for two. Private ½ day tour of Paris sights plus a 3 course gourmet lunch at a Michelin starred restaurant, wine pairings with lunch. 1 hour of portraits/photography of you while visiting the Paris sites, the day before or after the wedding. DVD provided. 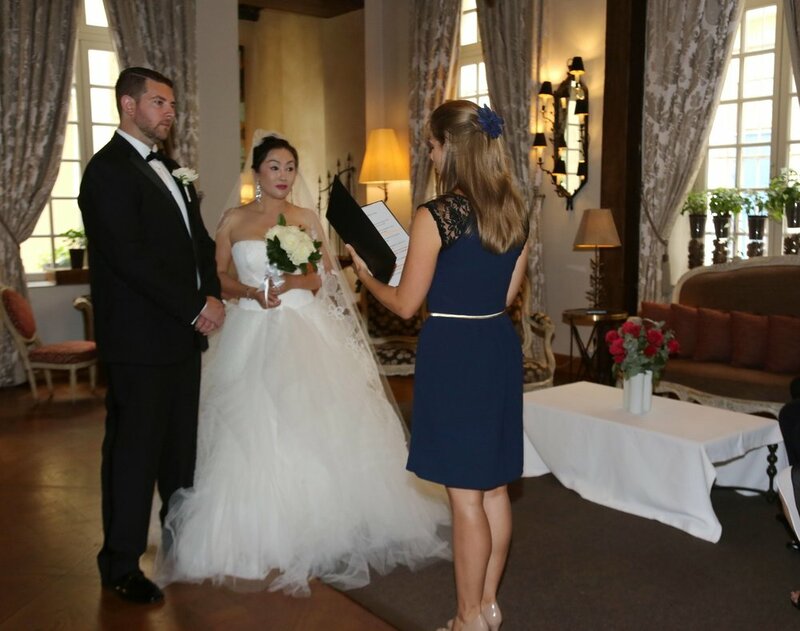 Fully customized and personalized non-denominational ceremony, followed by Champagne toasts (includes pre wedding consultations) and cakes! One hour Seine River Cruise in Paris. Tickets to the Eiffel Tower for two. Extra Guests: Please let us know if you’d like to include family or friends. We’d be happy to take care of everything for you. Priced from $2,500 -$3,500 per person, depending upon lodging, length of stay and number of inclusions. 4 nights in an exclusive, beautifully decorated junior suite, in a 4 star luxury boutique hotel in Paris’ trendy Left Bank. Luxury bath rooms, flat screen TVs, sound systems, and many other extras await you. 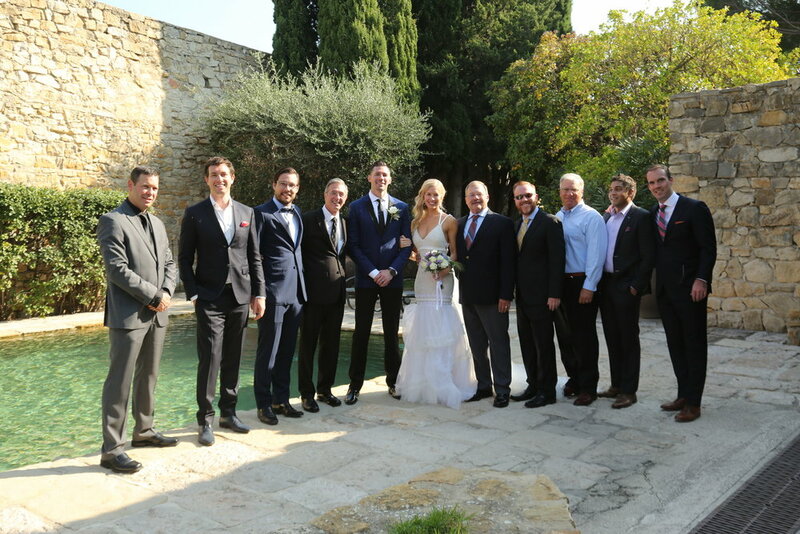 Fully personalized and customized, non-denominational ceremony, in your choice of private wine cellar room, church, lush 18th century salon, or private boat on the Seine River –or any other special location of your choice. 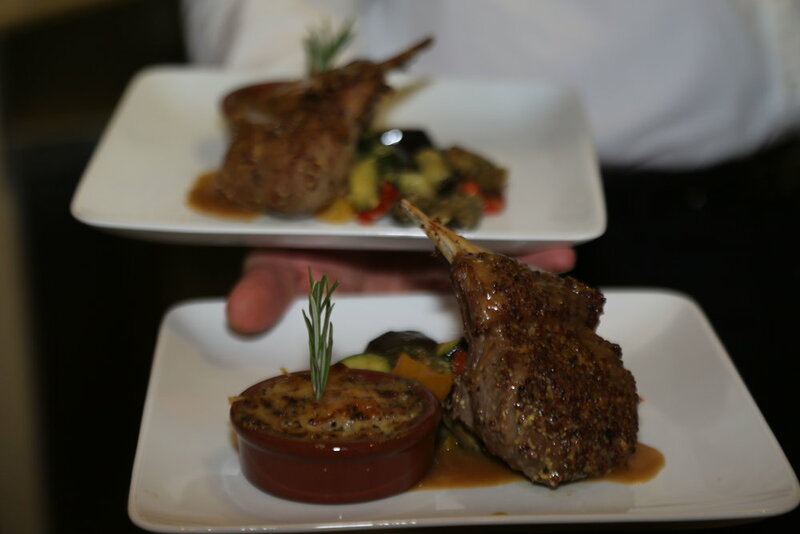 Reservations and help with menu design for private romantic 4 course gastronomic dinner or tasting menu for two at restaurant of your choice (meal paid directly to restaurant). Optional luxury business/first air travel, with private transfers into Paris for an additional charge. Additional nights and additional services available. Have a party, show your video and photos, so your family and friends can share in your amazing experiences! Call us for further details and to plan yours today!